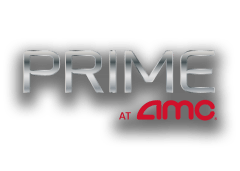 Take your movie to the next level with our upscale premium formats. Now this changes everything. 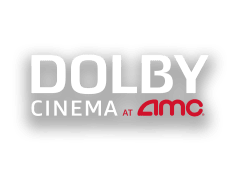 Dolby Cinema at AMC features dramatically vibrant imaging, moving audio with breathtaking realism and AMC Signature reclining seats featuring seat rumblers that pulsate with the action. 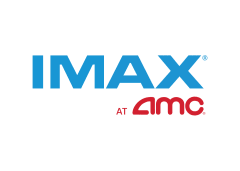 With the power of IMAX, you’ll forget you’re in a theatre. Bigger is just the beginning. 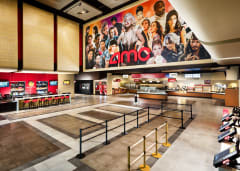 Heart-pounding audio and awe-inspiring images make IMAX a completely immersive experience. A "wow" factor for all your senses. 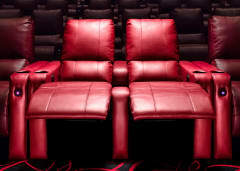 Reserve your AMC Signature recliner featuring seat rumblers to feel the action with every explosion or laser blast. Enhanced speakers leave you fully submerged in sound, while our luminous screens deliver every detail. 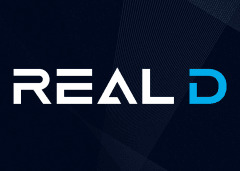 RealD 3D is a unique and innovative visual experience that adds amazing depth and clarity to your movie. It makes your movies look so real, you’ll want to reach out and touch it. 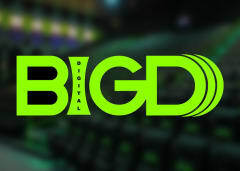 Experience the fun of wall-to-wall, floor-to-ceiling, movie viewing when you get tickets to BigD digital screen. This premium, large-screen format auditorium offers innovations in dynamic sight, sound, and high-back seating! D-BOX is changing the way you watch movies by moving the body and sparking the imagination through motion. 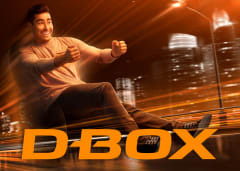 With D-BOX, you control the intensity so you can move with the movie and feel every scene as if you were in it. Save your spot for your show as soon as you buy your ticket. Available at select theatres. Our recliners offer a level of comfort that rivals your favorite living room chair. Available at select theatres. 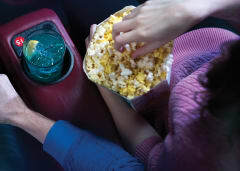 We're rolling out epic updates and innovations to tons of our theatres, including power recliners, MacGuffins® bars, updated food and drink options and more.